Range Magazine, III. Web. Escape Plan (p. 43). HipCamp.com, Web. The Ultimate Guide to Bike Camping. Bikebout.com, Web. Lakeside Beer Tour, Seattle. Outdoors NW, Web. Bike Commuting Gear. The Radivist, Web. Scout’s Motto Tool Roll. Supercompressor, Web. The Summer Road Bike Gear Guide. Momentum Mag, Web. 5 Panniers for Everyday Cycling. HomeGrown Goods, Web. Interview with Swift Industries. Momentum Mag. Vancouver, Canada. Print. April May 2013 Issue. Spring Ahead. Those Who Make. Web only. Interview. Lovely Bicycle, USA. Web only. The Polaris Porteur Bag. 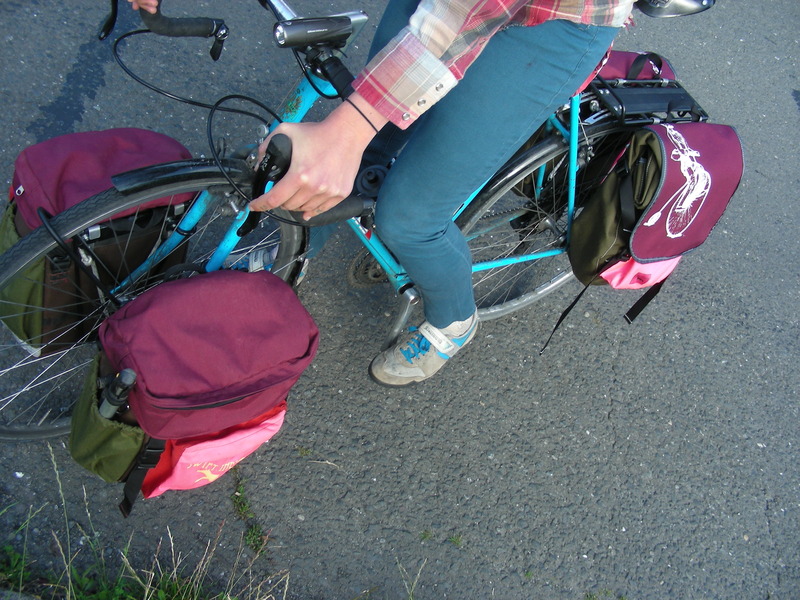 Short Stack Panniers. November Issue, 2012. Adventure Cyclist, USA. Print only. Adventure Cycling Association: Stories That Move Us, Martina Brimmer. Web Only. Seattle Bike Blog: Swift Travels, some bike camping destinations from your doorway, Martina Brimmer. Web Only.